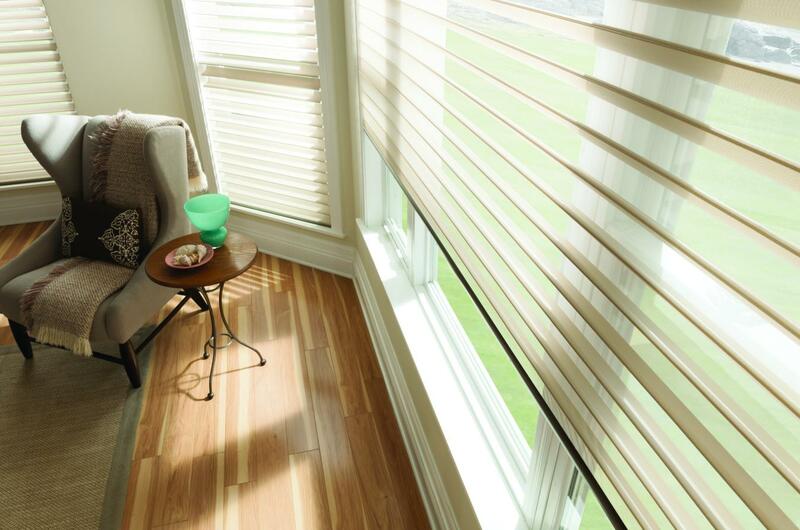 Elite Window Fashions™ is a leading Canadian manufacturer of custom window covering products. 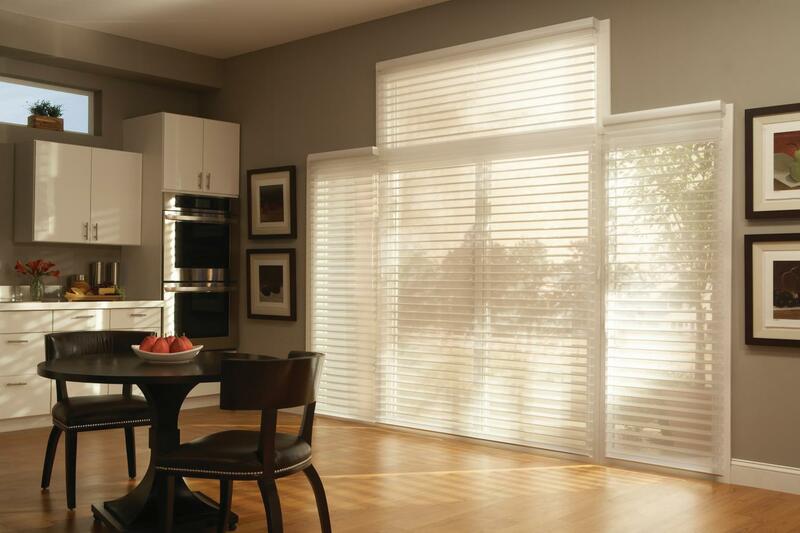 What began in 1967 as a small vertical blinds store in midtown Toronto has grown over the years expanding nation-wide. 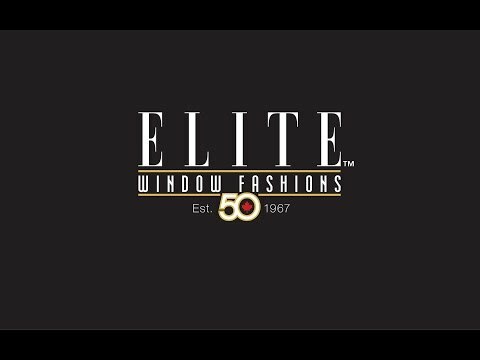 Since then Elite has introduced dozens of unique, diverse, fashionable, and high quality window treatments into Canadians homes and businesses while maintaining the same care and dedication for its customers that has been Elite’s trademark since its beginning 50 years ago. Elite Window Fashions™ is a leading Canadian manufacturer of custom window covering products.